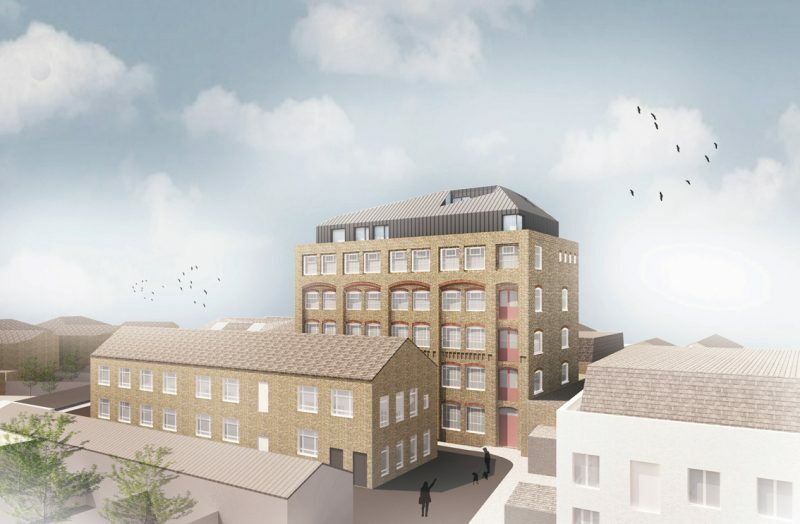 Studio Verve wins planning for a dancing roof scheme comprising of 14 flats and large commercial units in Stoke Newington, Hackney! 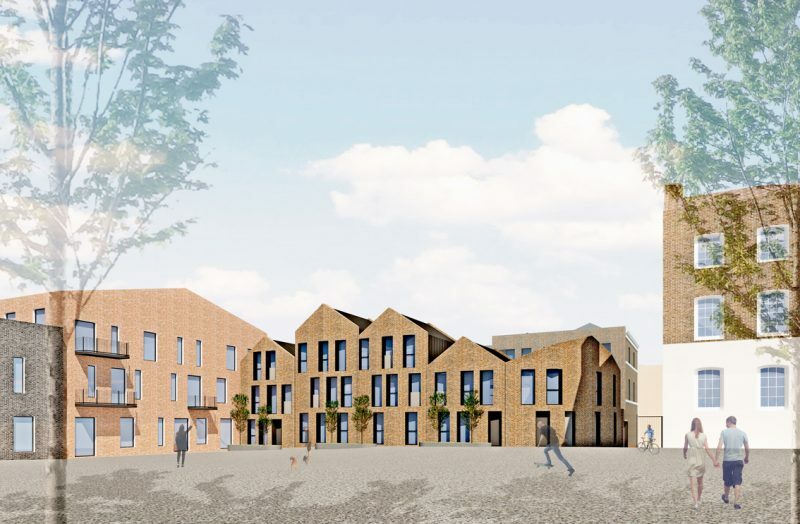 Studio Verve wins planning for extensions and new build 3-storey offices at Forman Place. 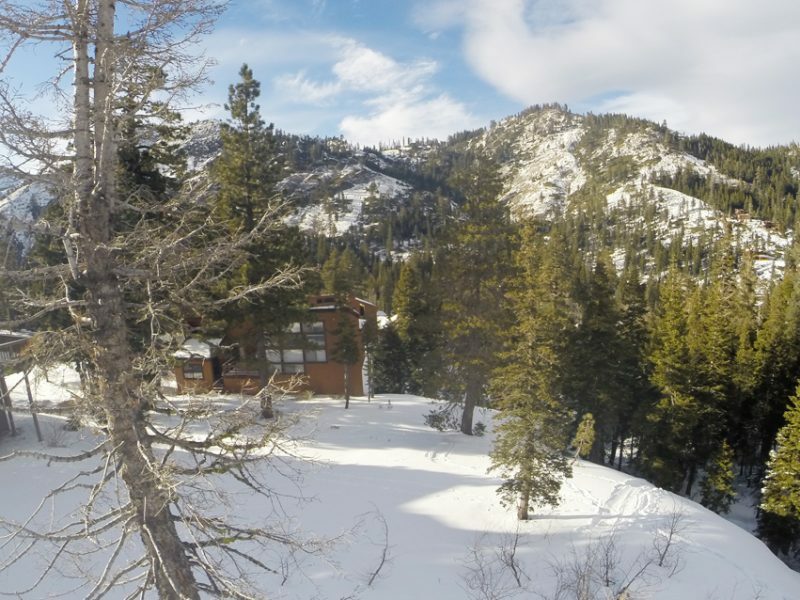 Studio Verve commissioned to design a new ski lodge in the Alpine Meadows in Tahoe, California! 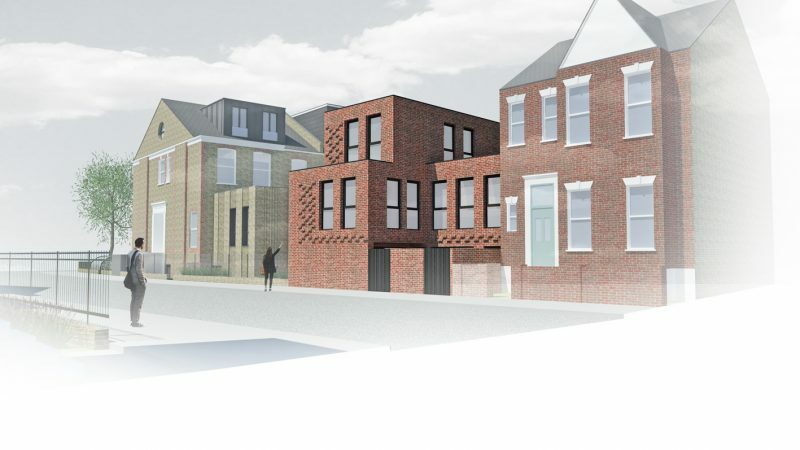 Planning granted for a 3-storey house in Forburg Road, Hackney. 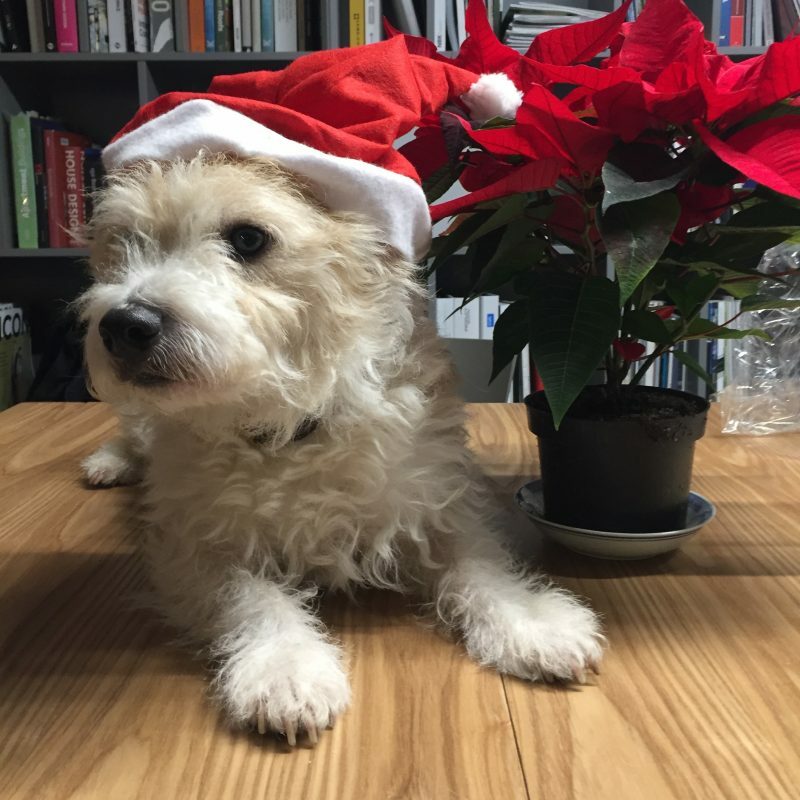 Studio Verve and Tiger wish all our friends and clients very happy holidays! 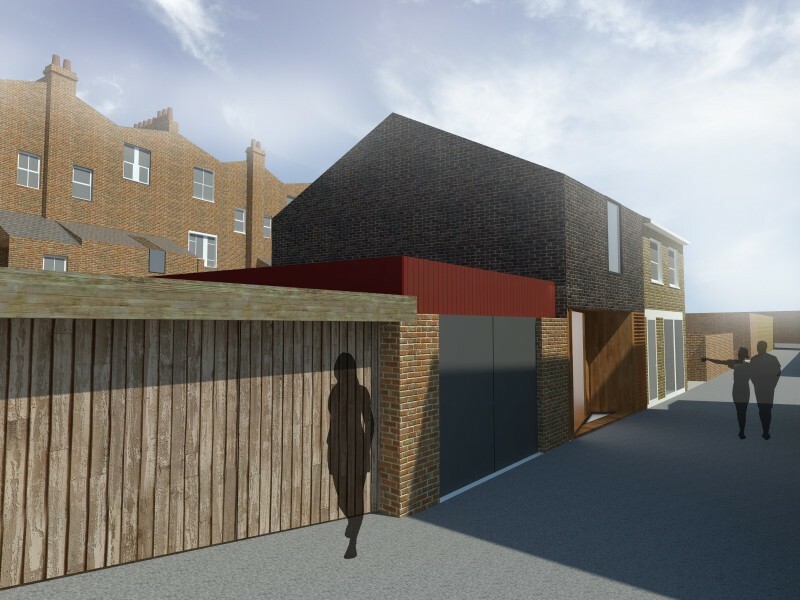 Studio Verve wins planning permission for a dramatic roof extension on top of a former warehouse at 27 Belfast Road, Stoke Newington. (And with unanimous votes at the planning subcommittee!) The two-storey roof top extension is fashioned out of a series of zinc-clad splayed façades. A number of dramatic sliced-through cuts reveal outdoor amenity spaces.. 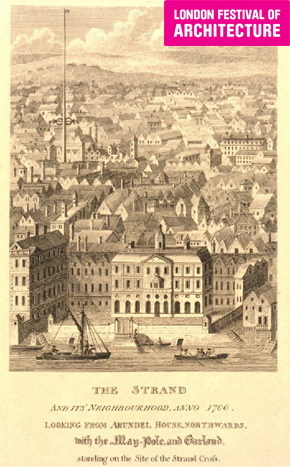 Studio Verve has made the shortlist for the LFA Maypole Design competition! 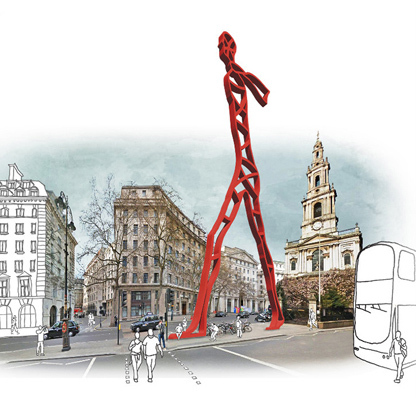 Studio Verve and Hardman Engineers have teamed up and are one of the 6 shortlisted teams to design the new modern Maypole to stand outside St Mary Le Strand in the middle of The Strand during the London Festival of Architecture in June 2018. 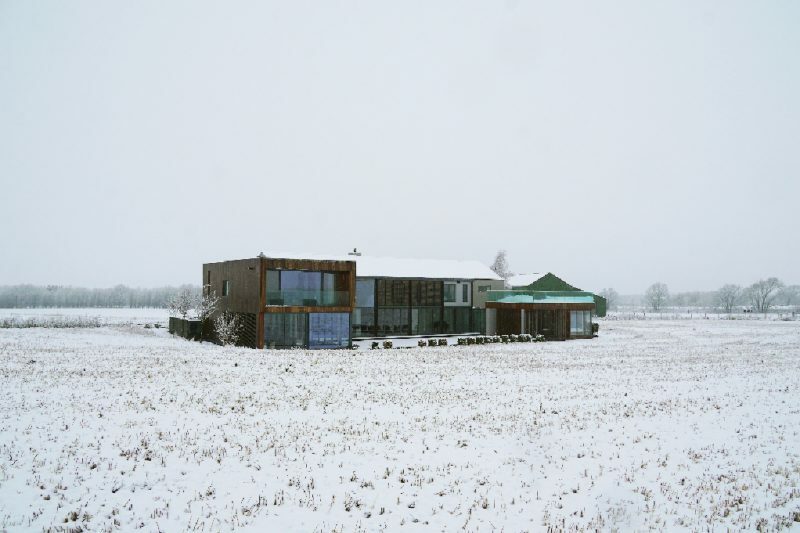 LFA is Europe’s largest annual architecture event with over 600 public.. 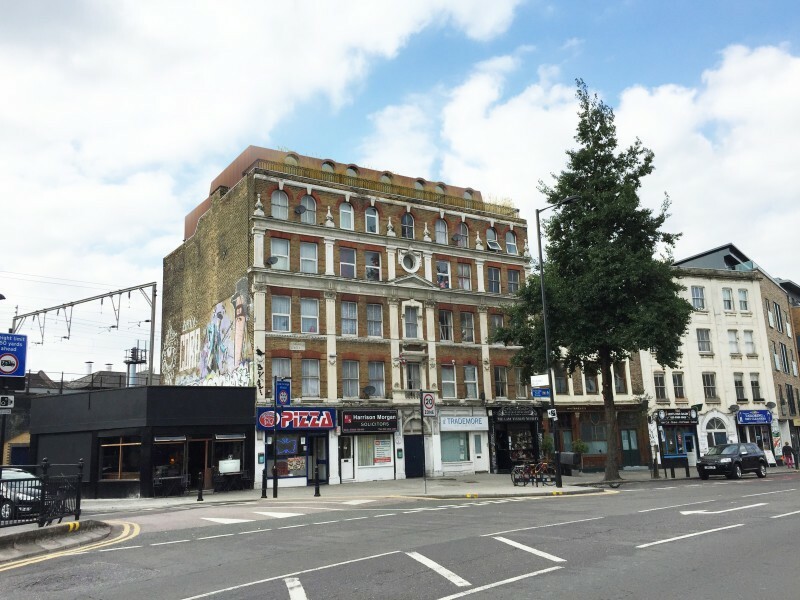 Roof extension at Victoria Building on Mare St wins planning!